Spend a day shopping at the upscale retail center, then enjoy an Italian meal with wine at the new location. IL Massimo at Legacy Place. Photo by JWessel Photography. Federal Hill’s Massimo now has a 2.0 version. 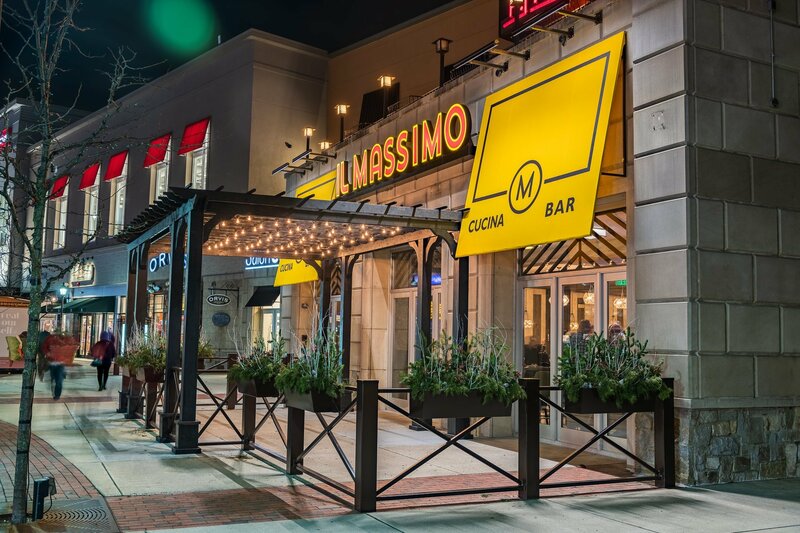 IL Massimo officially opened at the upscale retail center Legacy Place in Dedham, Massachusetts, serving classic favorites from the original location, plus some surprises. The restaurant features regional Italian cuisine with executive chef Jeff Burgess heading up the kitchen. He’s sending out dishes that were inspired by his travels throughout Italy and Southern Europe. Some distinctive highlights include lasagna bianca con besciamella, which is a white lasagna made with sage béchamel, guanciale and pecorino cheese; spaghetti con aragosta alla fra diavolo which includes a whole one-fourth-pound local lobster out of the shell with spicy San Marzano tomato sauce; and costata di manzo, a dry aged eighteen-ounce bone-in ribeye with whipped potatoes, rainbow Swiss chard, crispy shallots, Calabrian chili and rosemary butter. Massimo’s Providence favorites are also on the menu including porchetta with creamy polenta, Point Judith fried calamari and the carbonara with guanciale topped with an egg yolk. 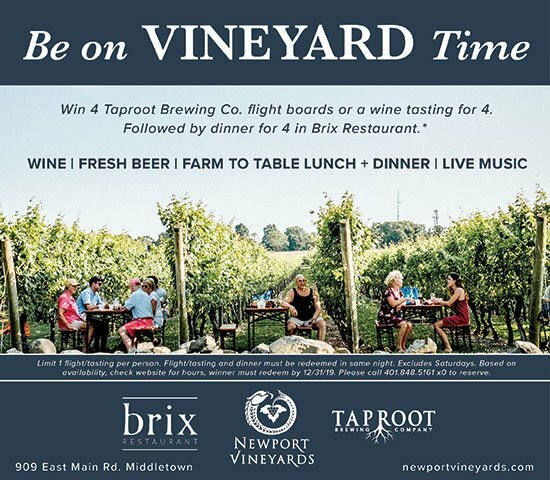 The wine list includes boutique Italian winemakers and selections from Italy and California, and guests can also choose between craft beers on tap, cocktails, and Italian Amari, grappa and other Italian liquors.